We welcome Christopher Walz as our new Youth Coordinator. 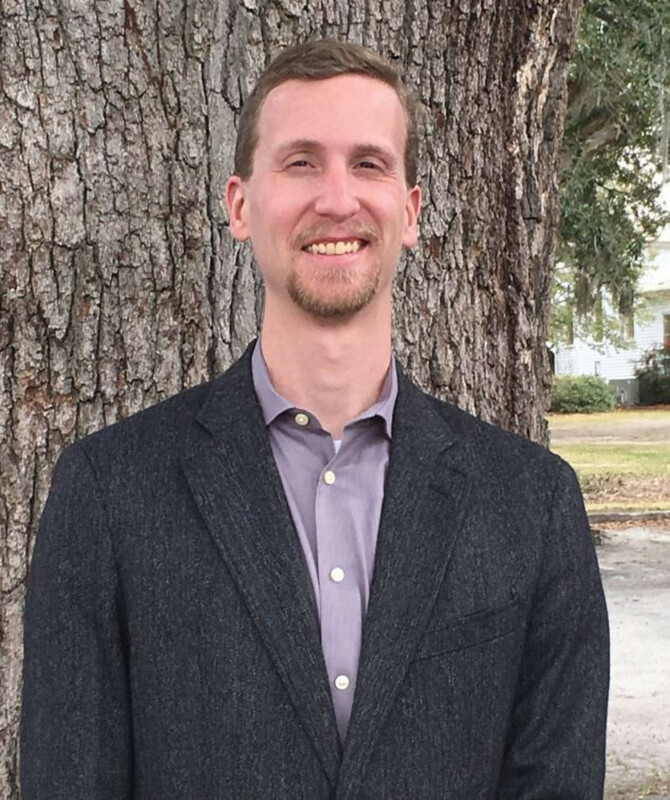 Chris previously served as a youth minister at Faith Baptist Church and New Hope Christian Church, both in Guyton. 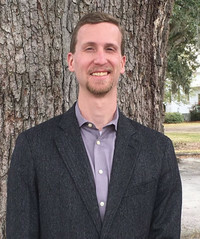 Chris has studied at Covington Theological Seminary, Ft. Oglethorpe, and Armstrong State University, Savannah. His focus was on Christian education and music. Chris is working full time, primarily serving our older youth in Sunday School and at their mid-week gathering. Chris is available via email (charrx93@hotmail.com) or by phone (Please call the church office at 912-772-3478.) to receive your ideas and address your concerns regarding our youth programs. Please support Chris with prayers and encouragement in his new assignment.